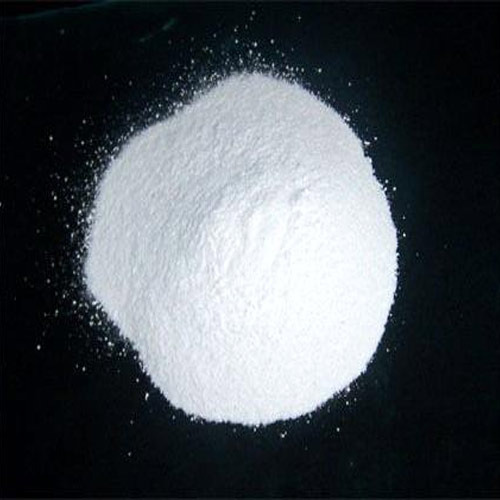 Our company has been dedicatedly manufacturing and trading Aluminium Acetate in the market at present. It is an antibacterial. It works by killing sensitive bacteria. It is for use in the ear only. Avoid contact with the eyes, nose, or mouth. If you get acetic acid/aluminum acetate solution in your eyes, rinse immediately with cool tap water. These are made available to the customers at industry leading rates and as per the set industry norms as well.